Reading Recommendation: "The Mark of the Lion"
I like my books like I like my movies; heaps of history and romance! My favorite book series is written by Francine Rivers and is titled “Mark of the Lion”. The collection is based on life from the perspective of a slave girl named Hadassah living under the harsh rule of the Roman Empire in AD 117. The series begins with Hadassah living in her homeland, Israel, trying to stay alive while watching Rome destroy her community and all that she has ever known. Her desperate attempt to remain a free Hebrew child does not last very long before she was sold to a Roman family in Europe. Her life changes drastically in her unfamiliar surroundings and for the next three books, Hadassah takes the reader on a horrific yet inspiring journey into a whole new world. I highly recommend this series for anyone but especially those that are interested in historical events, characters, religion, passion, war, and love. 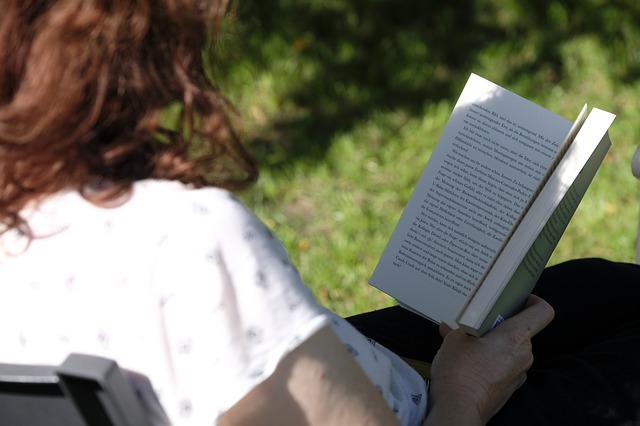 Editor's Note: If you are working through a summer reading list, perhaps you would like to share your thoughts on something you read recently? Contact Gentle Heron in world; she will pass along your writeup for iSkye to publish on this blog. Inquiring minds want to know what our community members have been reading this summer. The more contributions, the better!